If you suspect you may be sued due to an incident at your company, or if you’ve been served with a lawsuit, it’s important to act swiftly to protect yourself and by extension any evidence that may be relevant to your lawsuit. 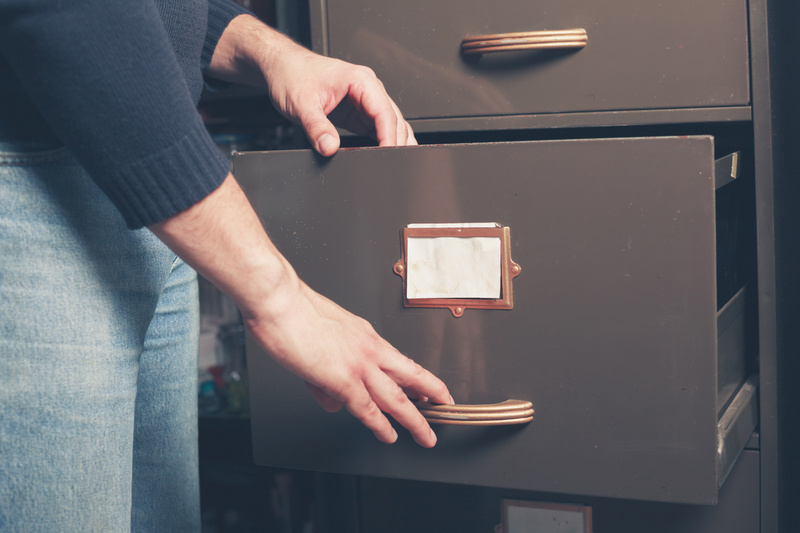 Gathering and saving documentation is an important first step in protecting yourself. In court, there can be severe penalties if you fail to save all evidence that is relevant to your case, documentary or otherwise. Here are 4 things to consider in advance of a lawsuit to help ensure you aren’t accused of withholding information. Hiring an attorney will help protect you and your business. An experienced attorney knows the ins and outs of the legal system and can advise you on how best to prepare if a lawsuit is coming. An attorney may also be able to help you avoid the lawsuit in the first place. When gathering all documents relevant to the incident, it’s important to remember that documents aren’t only on paper. It’s estimated that 95 percent of newly created “documents” are electronic in today’s business world. Call logs, emails, instant chats, voicemails and texts are all considered evidence. Start your search for documentation on your business’ central server, and then move to each associate’s computer who may have been involved in the incident. If necessary, you may need to check personal computers, cell phones and external memory sticks. Assemble and bring all electronic communications to your first meeting with your attorney. In addition to the electronic communications listed above, don’t forget other equipment that your company may utilize. Company printers, surveillance cameras, fax machines, GPS systems and employee keycards may all hold relevant information that is necessary to retain. Often times, information is only retained by these systems for a limited amount of time so it’s important to act quickly. If appropriate, you should ask your employees to change their passwords to protect against unauthorized access to your information. In general, requiring your employees to change their passwords periodically may protect your records from being tampered with or shared outside the company. Also, require your employees to lock their computer when they’re away from their desks. Keeping diligent records is one of the best ways to protect yourself if your business gets sued. Record retention is extremely important when you suspect a lawsuit is coming. For assistance with preparing for litigation and protecting your business, contact your experienced team at Structure Law Group today. Structure Law Group is a San Jose based law firm that serves its clients’ business, employment and real estate needs, including but not limited to business formations, debt and equity investments, employment agreements and handbooks, commercial leasing and purchases, commercial contracts and related litigation.